Since 1991, Horrobin, Vice President Finance and CFO, has been a member of the Executive Team of Tepperman’s, a furniture, bedding, appliance and electronics chain with stores in Windsor, Chatham, Sarnia, London and soon Kitchener ( Spring 2016 ). 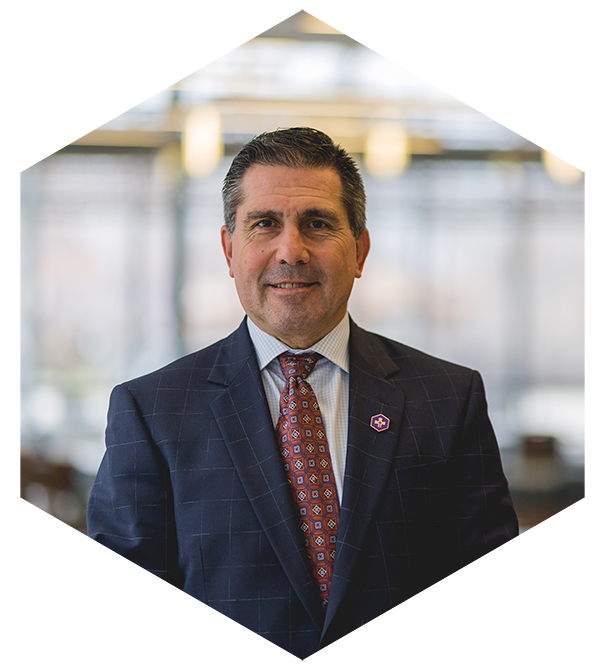 Horrobin earned his Bachelor of Commerce from the University of Windsor and received his Chartered Accountant designation in 1988 while working at the downtown Toronto office of Deloitte. Joining the Hôtel-Dieu Grace Healthcare Board of Directors in 2012, he also is Chair of the Finance and Audit Committee of the Board. He is a Director of the Windsor-Essex Children’s Aid Foundation, an organization he has served on for many years in the roles of Treasurer and Vice-President. He is the former President of the University of Windsor Alumni Association and also served on the University Board of Governors where he chaired several committees and served as Chair from 2009-2011. Mike is married to Margaret and outside of a short period of time in Toronto, have been long-time residents of Windsor.